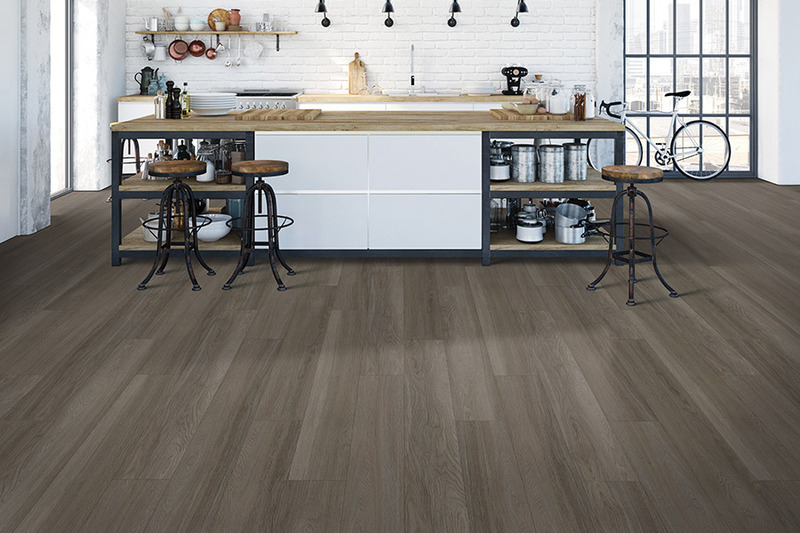 More and more homeowners and business owners are turning to luxury vinyl tile when they need new flooring that is tough, durable, and available in a huge variety of styles and colors. At Carpets with a Twist, we carry some of the best brands of LVT and offer these wonderful flooring materials at prices that are sure to please. 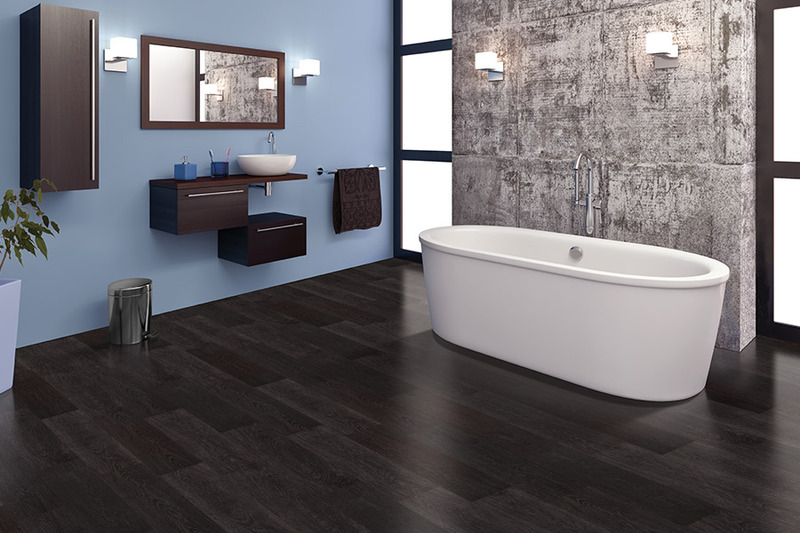 Why choose luxury vinyl tile? 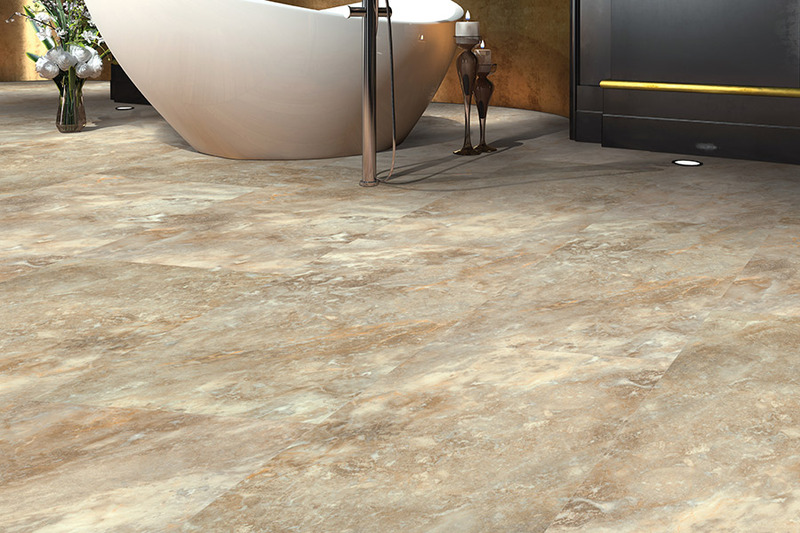 Luxury vinyl tile is unlike other types of laminate flooring. 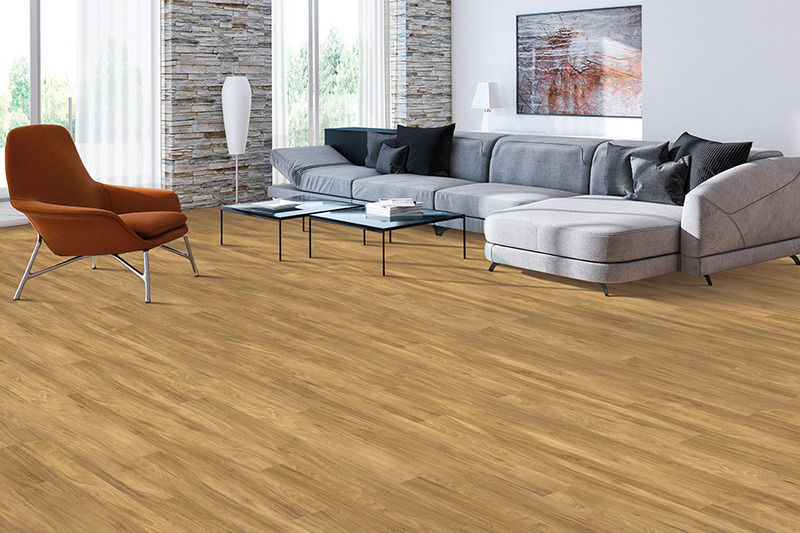 These flooring products are manufactured to very high standards that make them incredibly durable, yet comfortable underfoot. 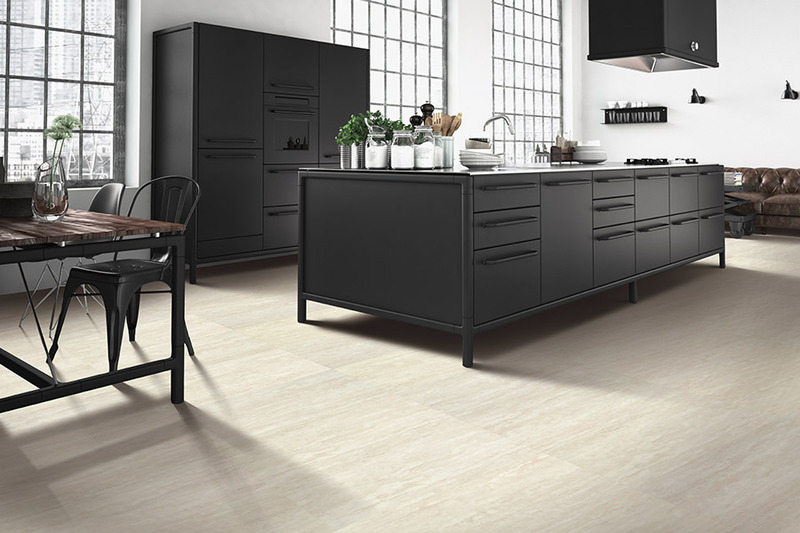 The surfaces on luxury vinyl tile, which is also available in plank formats, are manufactured to such high degrees of accuracy that it can be nearly impossible to tell the difference between the authentic materials they replicate and the LVT. Luxury vinyl is available with surfaces that precisely duplicate the appearance of hardwoods, natural stones, and metal. For those who seek a realistic looking floor, at a fraction of what the real material would cost, LVT is the way to go. 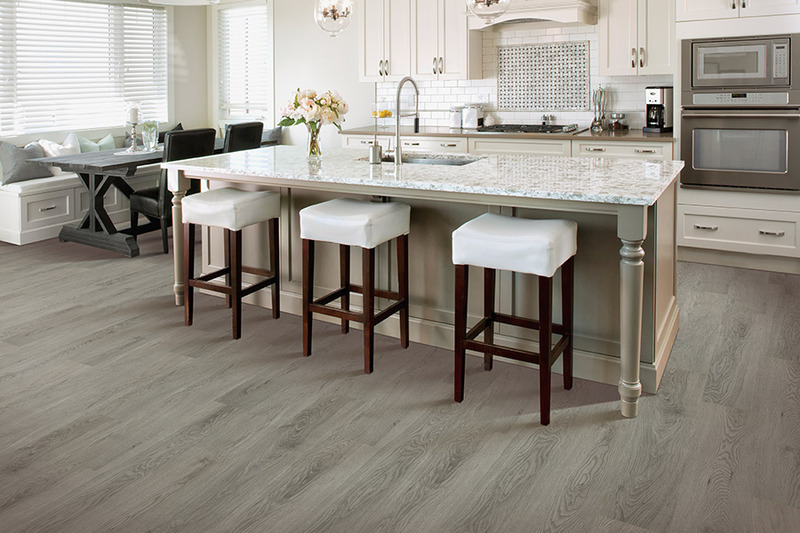 Our customers demand quality when they shop for new flooring, and we deliver quality with our entire luxury vinyl tile. We only carry the finest brand names in LVT; the names that consumers all over the world know and trust. Because we buy from these well known and respected manufacturers, we are able to provide our customers with a wide selection of LVT products. This means that you can get that perfect flooring with ease. 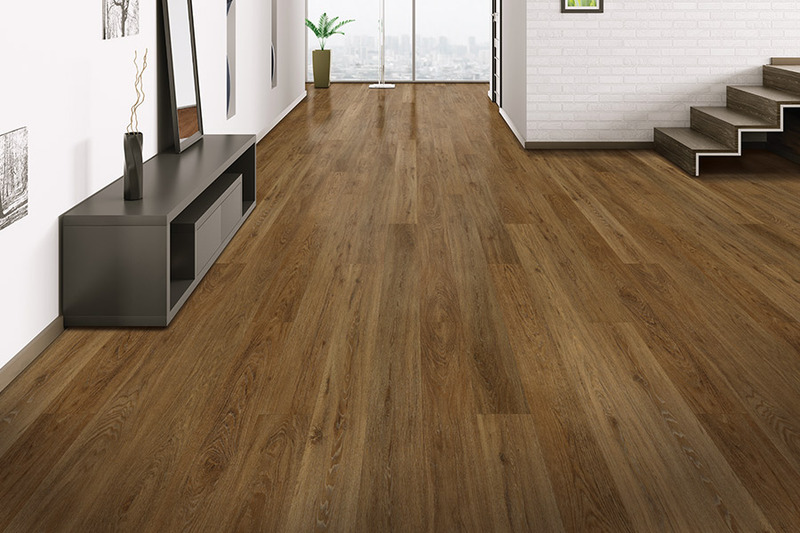 It does not matter what type of surface you are looking for (hardwood, natural stone, metal, etc. ), we either have it in stock or can quickly get it. When you need quality luxury vinyl tile at very reasonable prices, shop with Carpets with a Twist in Red Bank, NJ. We also serve the Fair Haven, Rumson, Middletown, and Holmdel areas.